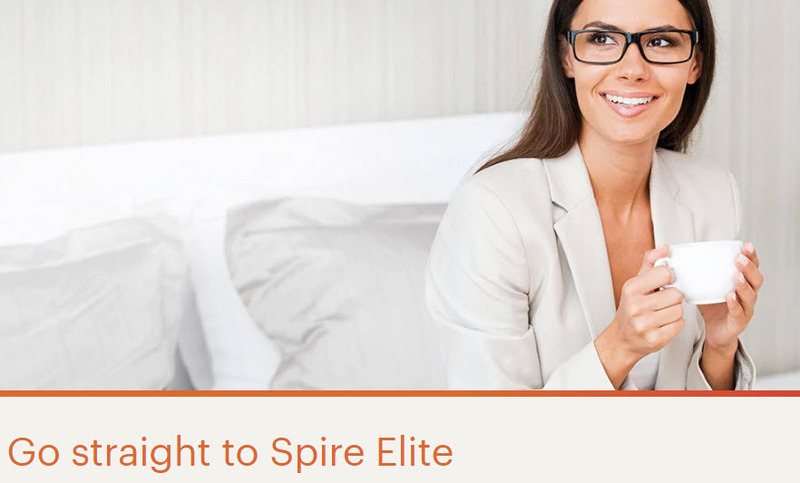 Stay 10 nights (instead of 75) in 90 days and keep Spire Elite status. Stay 5 nights (instead of 40) in 90 days and keep Platinum Elite status. Note: this offer is targeted to full time employees of an Eligible Company.